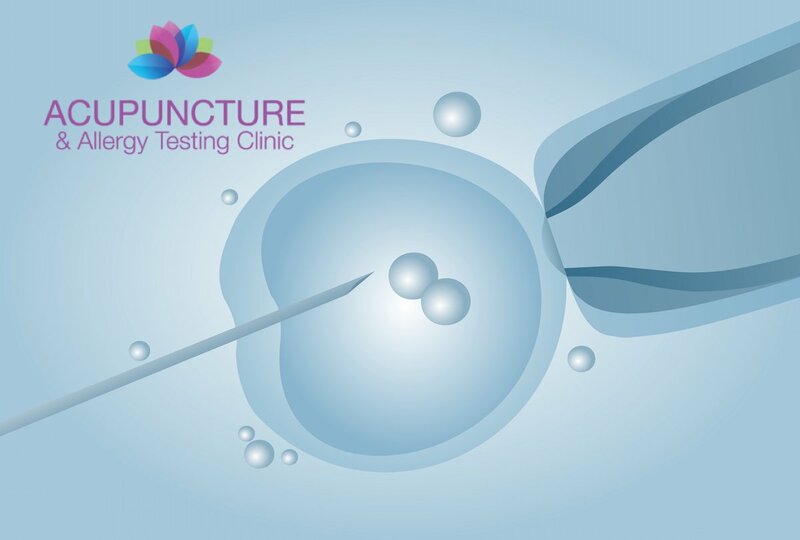 These are two acupuncture sessions that are done on the same day as your embryo transfer. One before transfer and one after. Additionally, at these sessions, we do ear acupuncture also. This is where we place acupuncture ear seeds on particular points and then you stimulate them during the transfer by pressing them. In a clinical trial where 160 patients underwent embryo transfer, half were given acupuncture treatments before and after the transfer and half were not. The group with no acupuncture had a 26.3% success rate, while the acupuncture group had a 42.5% success rate.